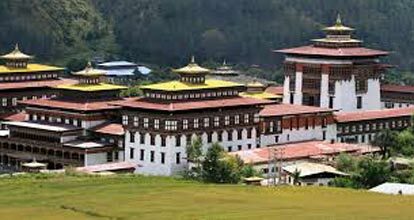 Glimpse Of Bhutan Is 4-Days.. 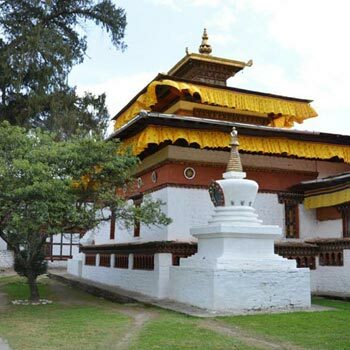 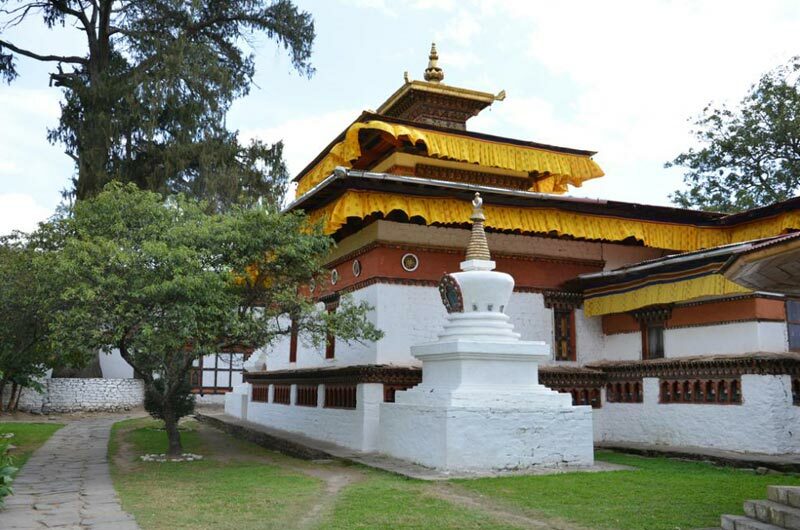 Highlights of West Bhutan T..
Best of Partial Bhutan Tour.. 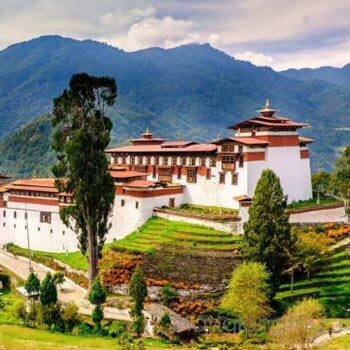 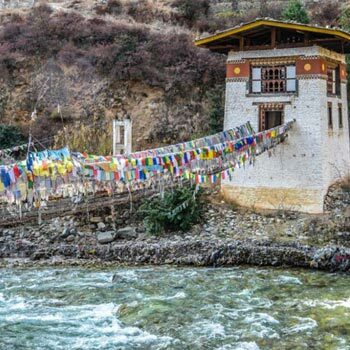 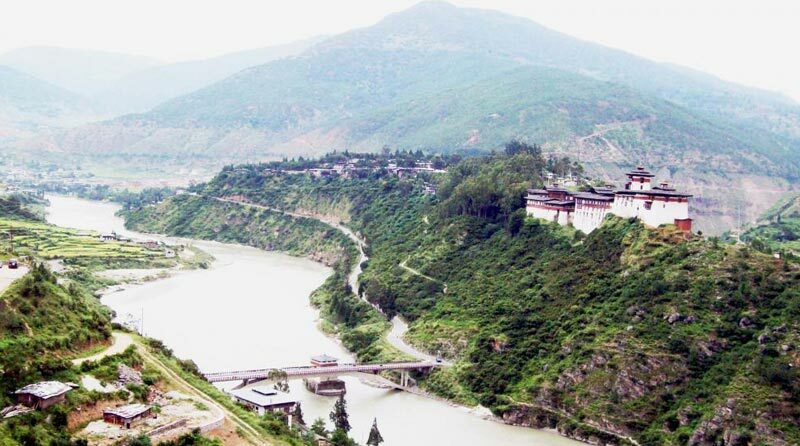 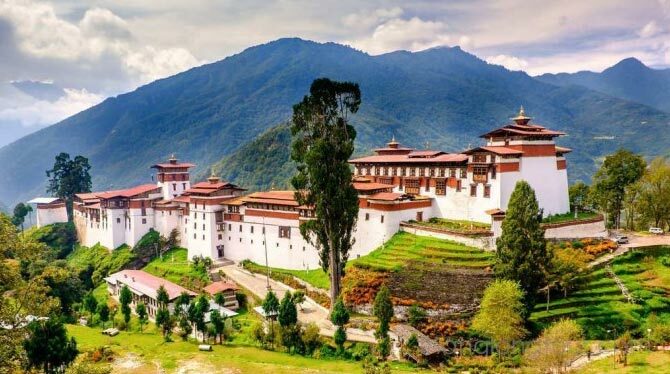 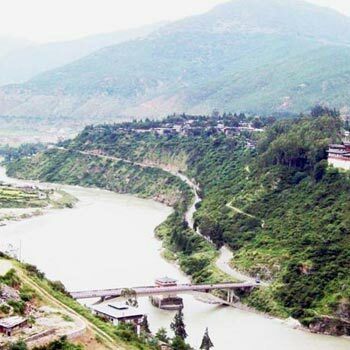 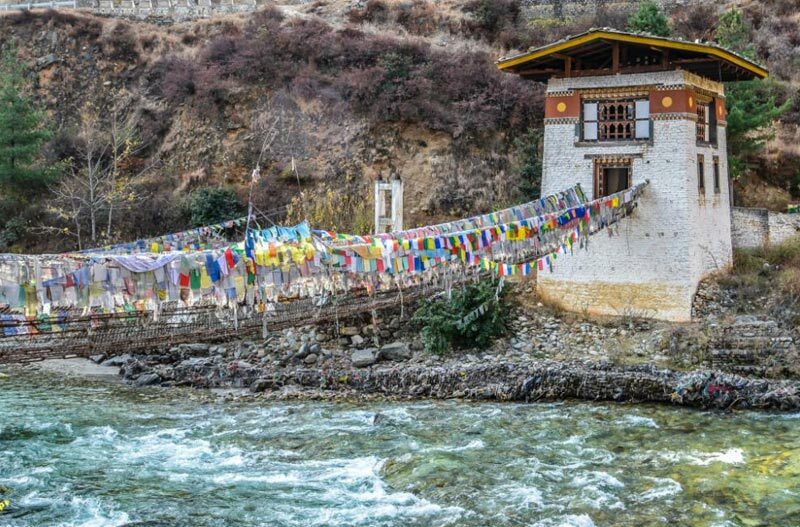 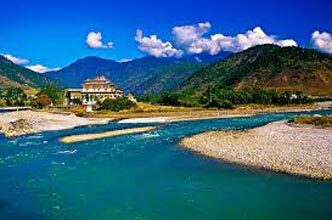 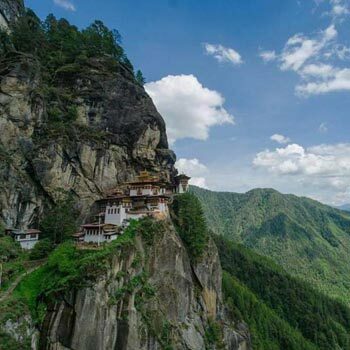 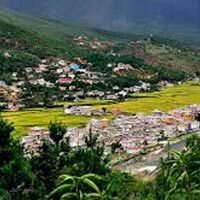 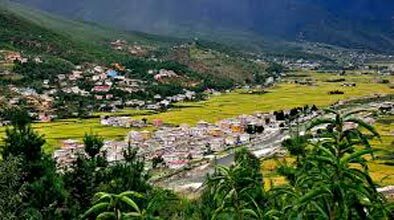 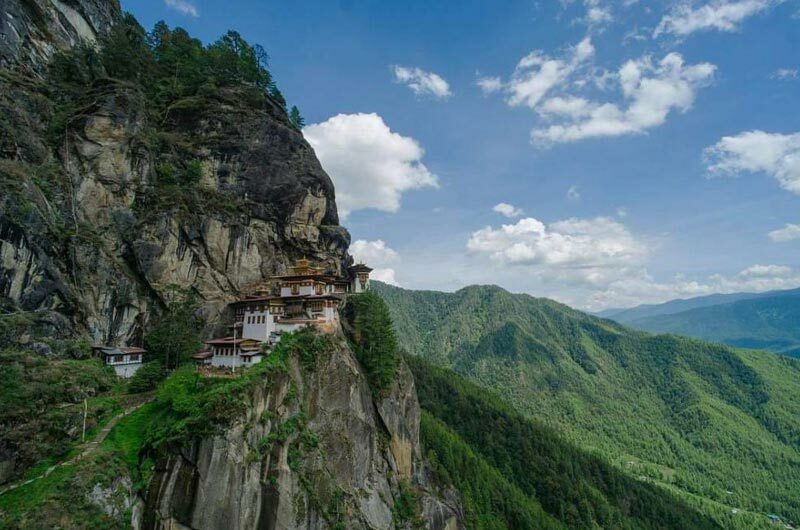 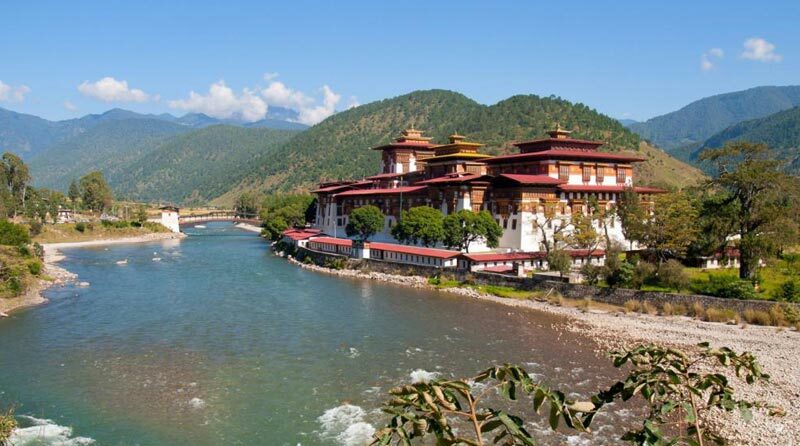 Explore Bhutan Is 10Days 9N..